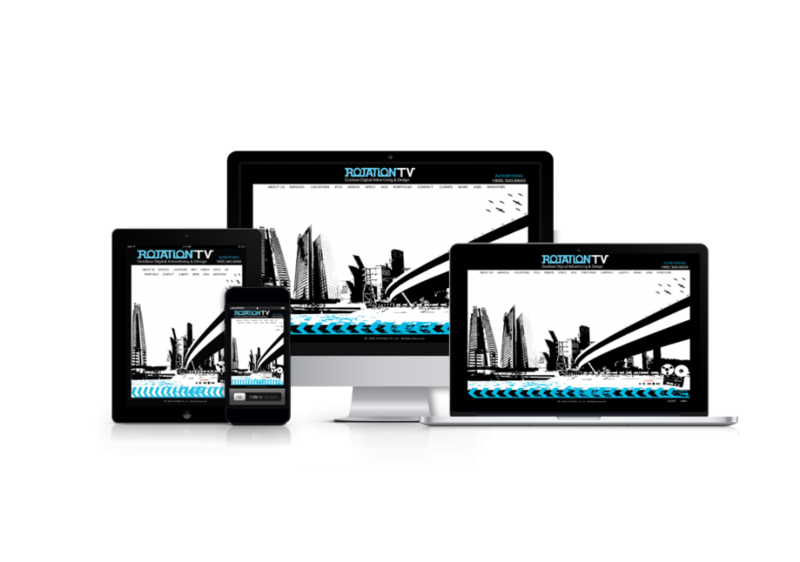 If your site is not Mobile Responsive let us help. bad on all mobile devices. We are a full service creative group & design agency. We focus on designs that make sense. Everything we design is fully mobile responsive. Our creative design team will work with you to make your ideas come to life. Every business and brand needs a direction with many levels of strategy. We create engaging content for web, mobile and print. Let’s customize your brands potential. Together we develop effective marketing strategies to fit your business and brand.